Will the Stones Cry Out? 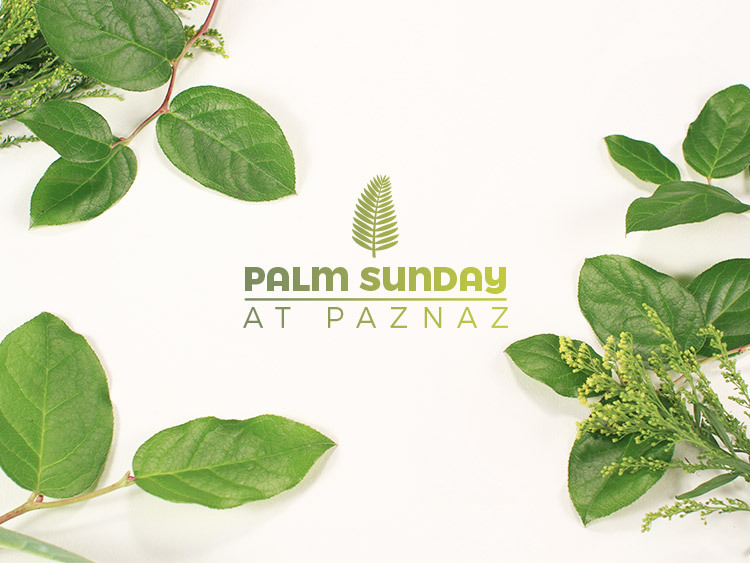 Worship with PazNaz this Palm Sunday with seven services on campus. Kids play a special part in the 10:30 am English service in the Sanctuary as they bring palm branches down the aisles to the foot of the cross. Join us for this reflective time that examines Jesus’ last meal with his disciples and includes the Stations of the Cross. There will be special interactive stations for first-fifth graders. Children’s Ministries is available for Birth-Kindergarten in Arms Hall. A one-hour contemplative service that tells the story of God’s steadfast love, Christ’s sacrificial love, and the Spirit’s continued work of recreation. Music and worship, Scripture and readings, light and dark come together to remember the crucifixion of Jesus and prepare the church to celebrate the resurrection. 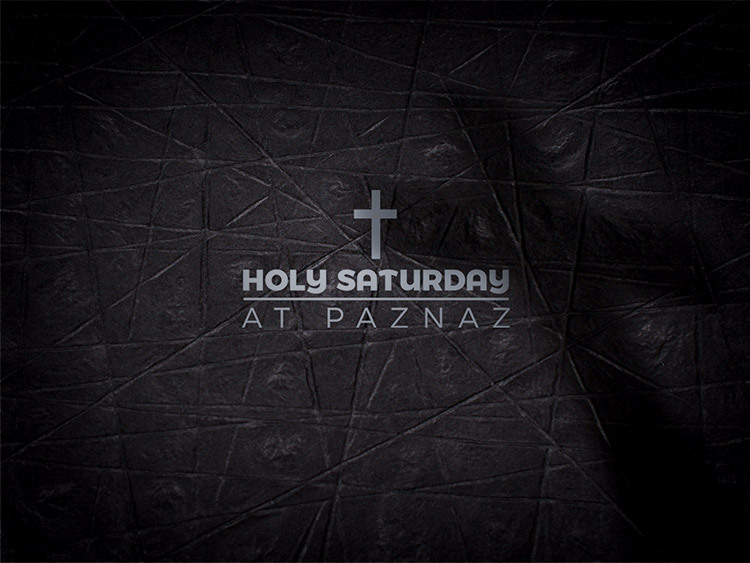 On Holy Saturday we mourn death in all its forms and long for new life. 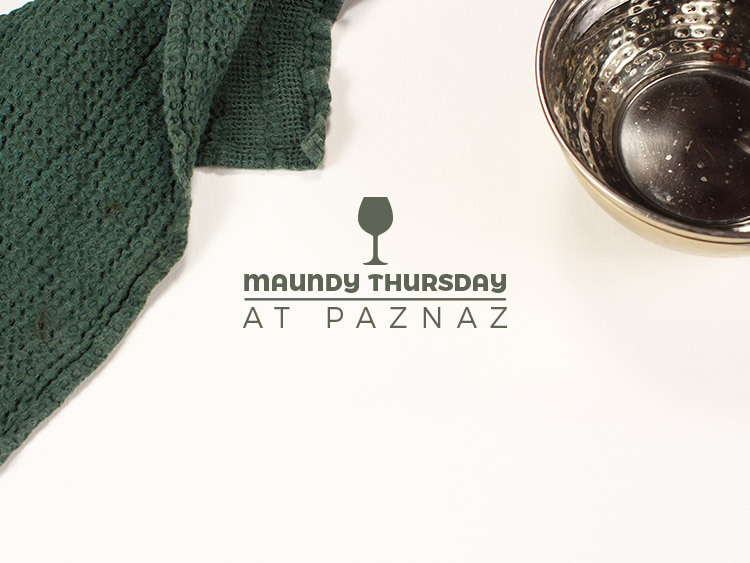 This time of prayer and lament is open to all and hosted by PazNaz’s New Ground Ministries. Children’s Ministries is available for Birth-5th grade in Arms Hall. 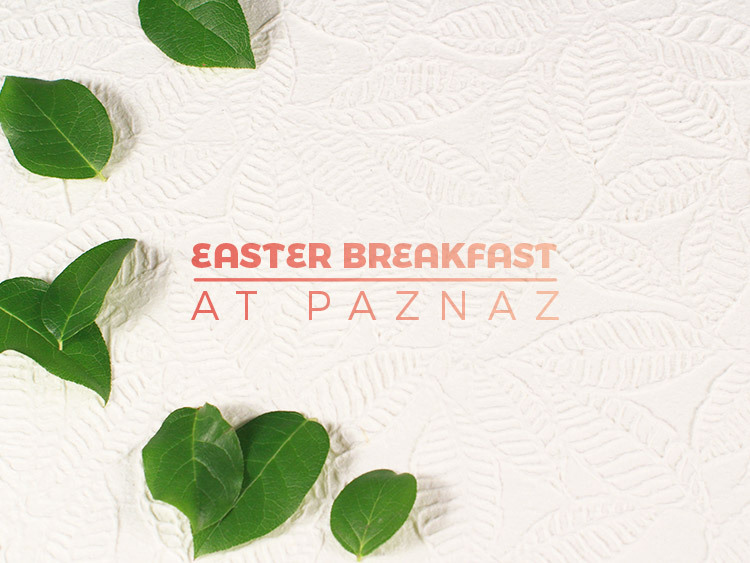 Bring the whole family and enjoy a delicious Easter breakfast for only $7 per person. Children 5 and under are free. You can purchase your tickets on Sundays in the Welcome Center on the patio, or stop by the church office during the week. 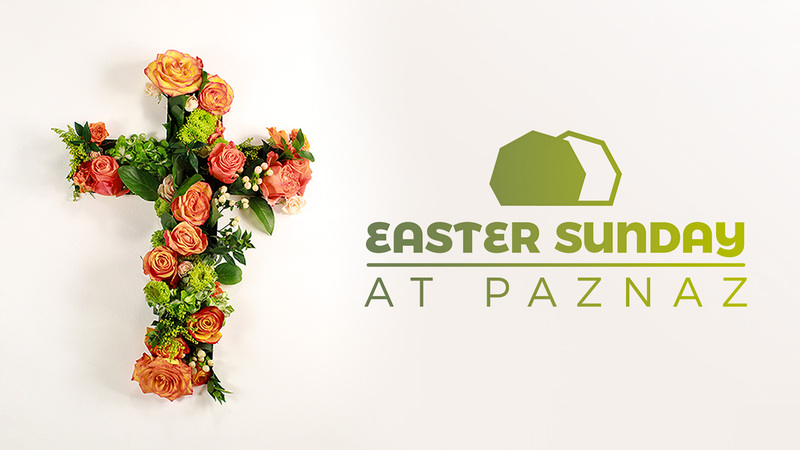 Keeping with tradition, the celebration of the resurrection of our Lord begins early in the morning as the sun rises in the PazNaz Easter Garden. Five more services follow on our campus with times of worship, baptisms, and inspirational messages. Kids and those with special needs will enjoy separate programs and special Easter activities during the service! These include an Easter egg hunt, crafts, a story at the tomb, and a time of worship. Keeping with tradition, the celebration of the resurrection of our Lord begins early in the morning as the sun rises in the PazNaz Easter Garden. A full service follows in the Sanctuary with worship and an inspirational message. There will also be a special time for baptisms during the service in the Sanctuary. 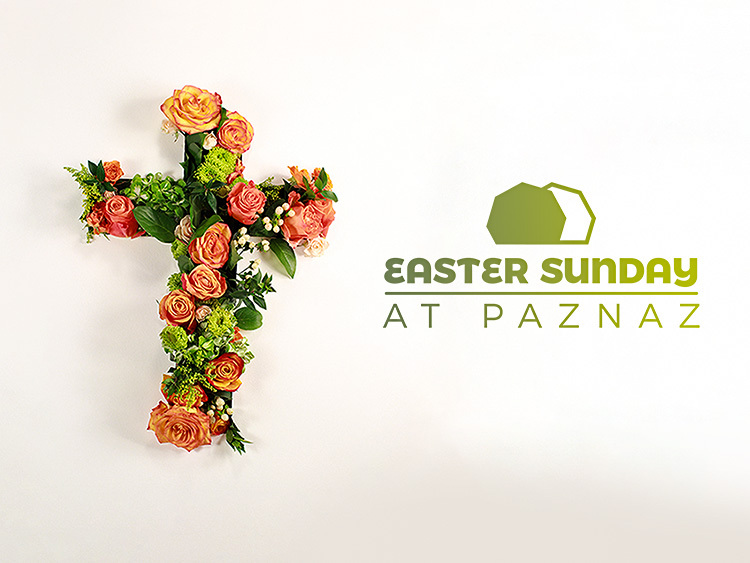 Kids will enjoy separate programs and special Easter activities during the service! 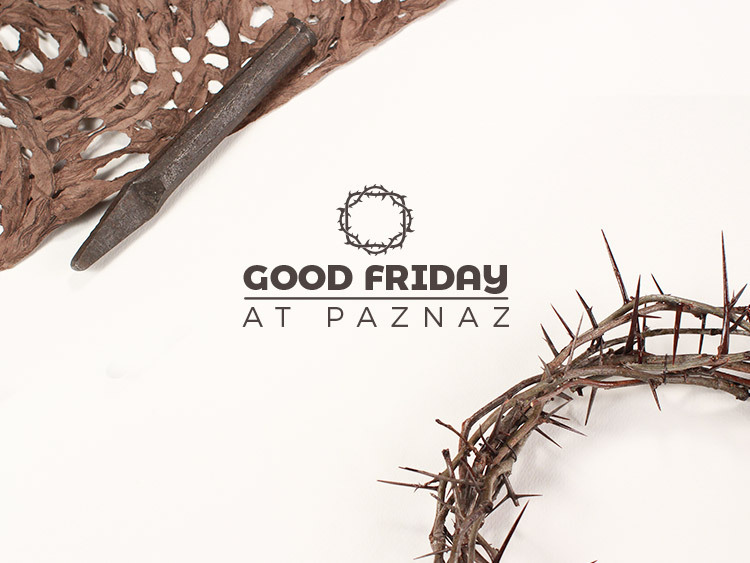 These include an Easter egg hunt, crafts, a story at the tomb, and a time of worship.